Well, more specifically, they want to see what you’ve got! The International Space Apps Challenge is a two-day hackathon, and open to everyone who’s a passionate problem solver. 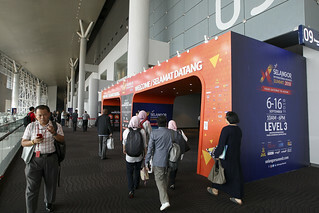 The theme for this year is “Earth” which was one of the most popular categories last year. Using NASA’s massive datasets about our home planet, the organisers hope it will bring more awareness about Earth and allow us to understand our home better, with the core aim of allowing us to respond to changes quickly and to make informed decisions to enhance our lives. Wait, but how is this important to me in e-Commerce? Today, within e-commerce industries, the “E-Commerce Gold Rush”, is undergoing lot of changes in Malaysia and facing innovative challenges. 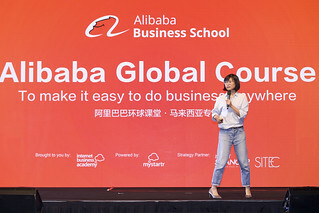 Lazada is the most established player in the market with Alibaba tapping into the Southeast Asian market; Rakuten, a Japanese major e-commerce company has left Malaysia, and the Korean e-commerce market, 11 street, is growing rapidly. 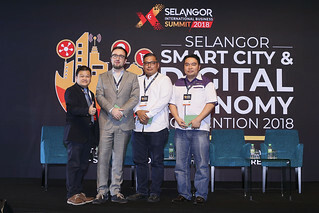 By using NASA’s open source and connecting the dots with people trends, we hope some of the solutions or innovative ideas will open a new door for the e-commerce industry in Malaysia. Technologists, scientists, designers, artists, educators, entrepreneurs, developers and students across the globe, collaborate and engage with publicly available data to design innovative solutions for global challenges through the Nasa Space Apps Challenge! Participants worldwide have already created thousands of open-source solutions together through code, data visualizations, hardware and design. In 2016, participants from 6 continents and 161 cities participated at the Space Apps Challenge! So yes, it’s kind of a big deal! The closing date for entries is 28th April 2016. So if you have any idea, just take part!